What&apos;s flashy and dashy and all quilty gold? Well, creating quizzes has never been my strong point. Obvi the Holt Renfrew Rebecca Minkoff Beauty Bag headline and photo above tell the story. 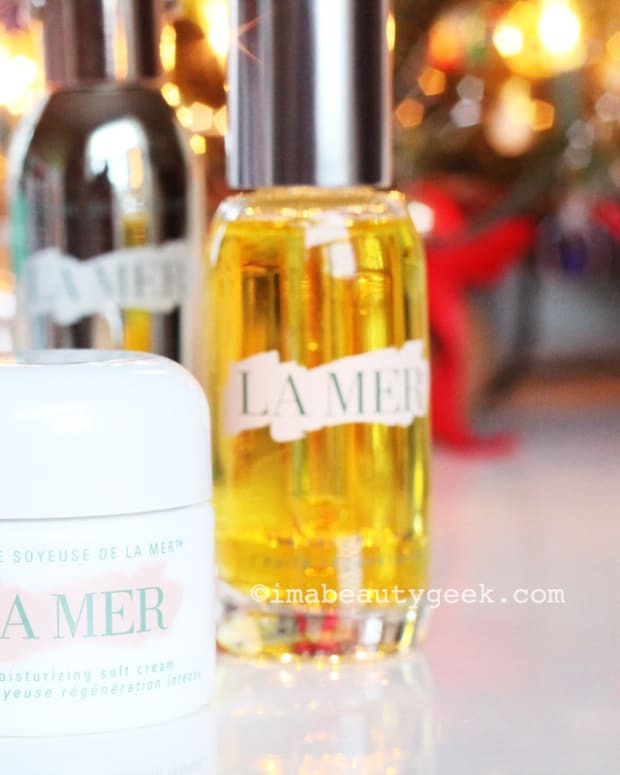 But maybe you can answer a question for me, beautygeeks. Do promotions like this -- limited-edition pouches and bags plus sample minis and a voucher -- make you buy? Every season, upscale retailer Holt Renfrew releases a "beauty bag" for $50 or so. 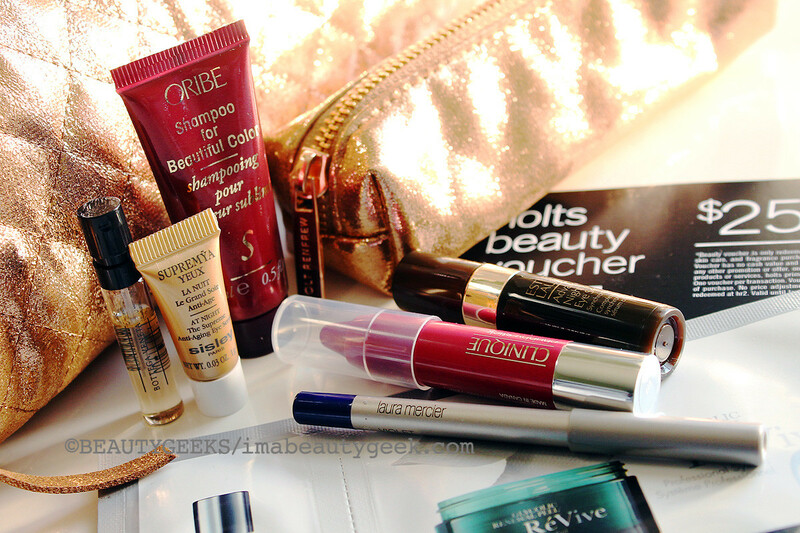 It usually contains a smaller matching pouch and a handful of pretty, prestige samples, along with a $25-ish voucher toward any future beauty purchase. 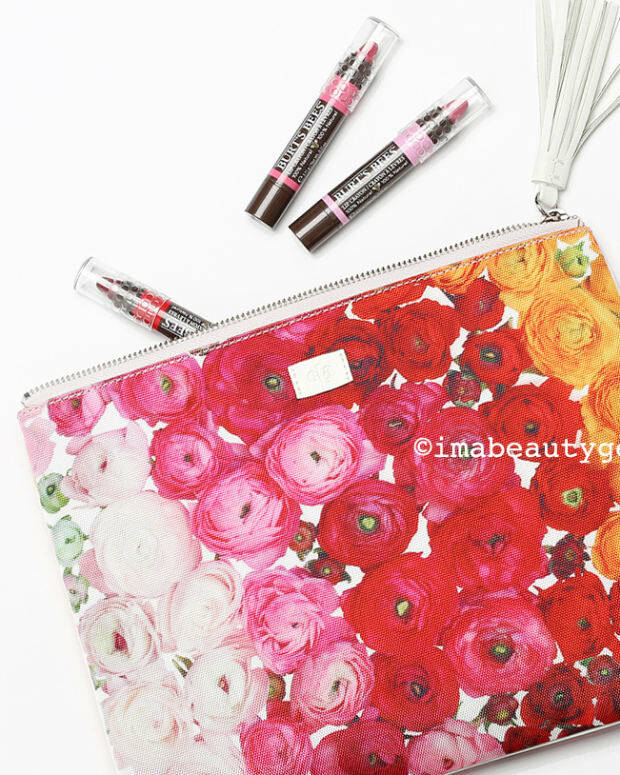 The Fall edition of the Holt Renfrew beauty bag sold out. 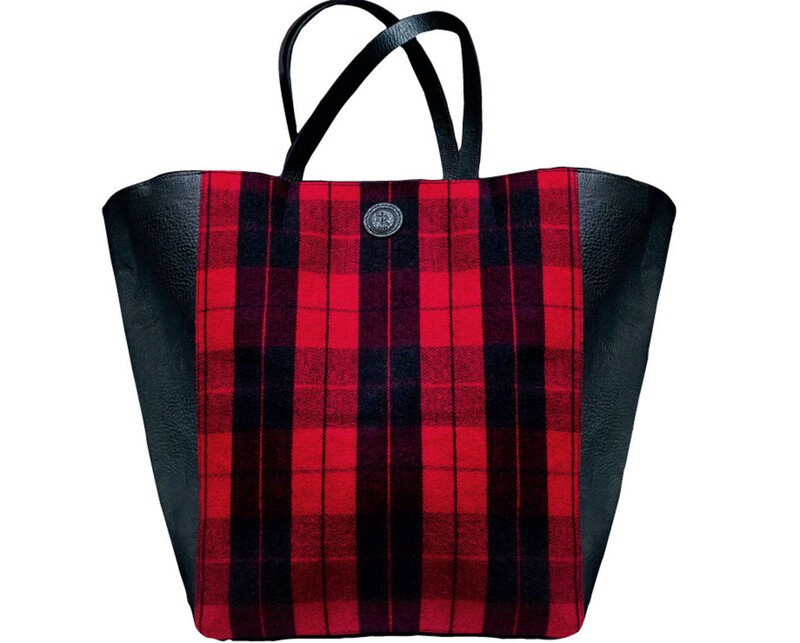 It&apos;s a pretty great bag (above), a massive tote I now cart around instead of a much smaller Longchamps zippered tote. 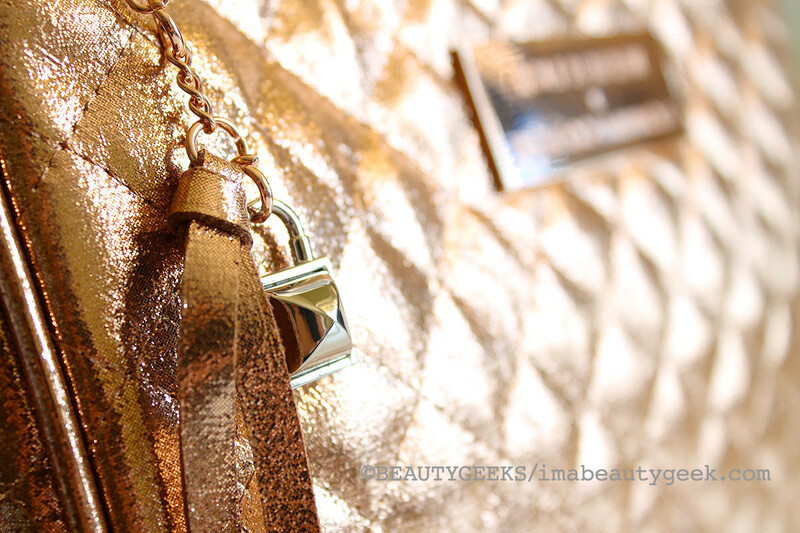 For holiday 2015, this is the Holt Renfrew Rebecca Minkoff Beauty Bag, a special-edition quilted case in gold and gunmetal (love that gunmetal!). The large quilted zippered case comes with a smaller, just-as-metallic zippered brush pouch, and a handful of samples of covetable beauty items. From left: Bottega Veneta eau de parfum, Sisley Supremya-Yeux Anti-Aging Eye Serum (Rebecca loves her some eye-dration), Oribe Shampoo for Beautiful Color, Estee Lauder Advanced Night Repair Eye Serum, a Clinique Chubby Stick in Super Strawberry, Laura Mercier Longwear Creme Eye Pencil in Violet, and a single-use Revive Glycolic Renewal Peel. 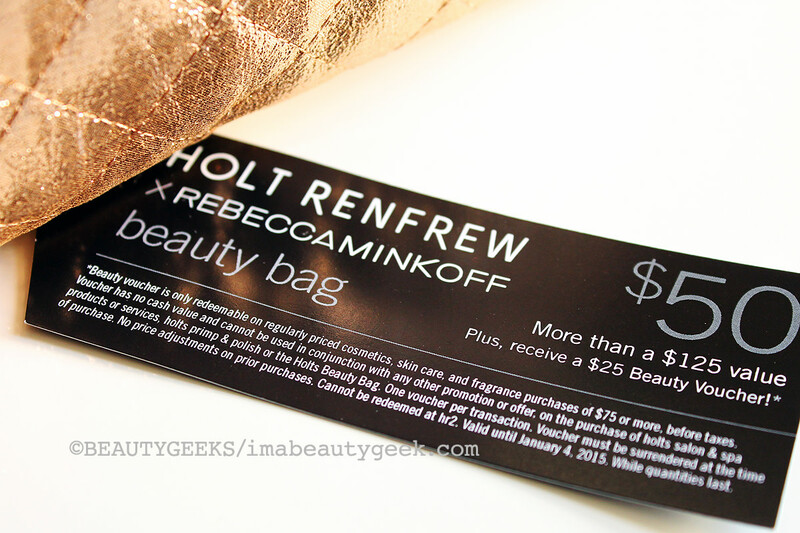 As well, the Holt Renfrew Rebecca Minkoff Beauty Bag includes a Holt&apos;s Beauty Voucher for $25 off a future $75-plus purchase. All this is $50, exclusively at Holt Renfrew, and it&apos;s worth around $125. 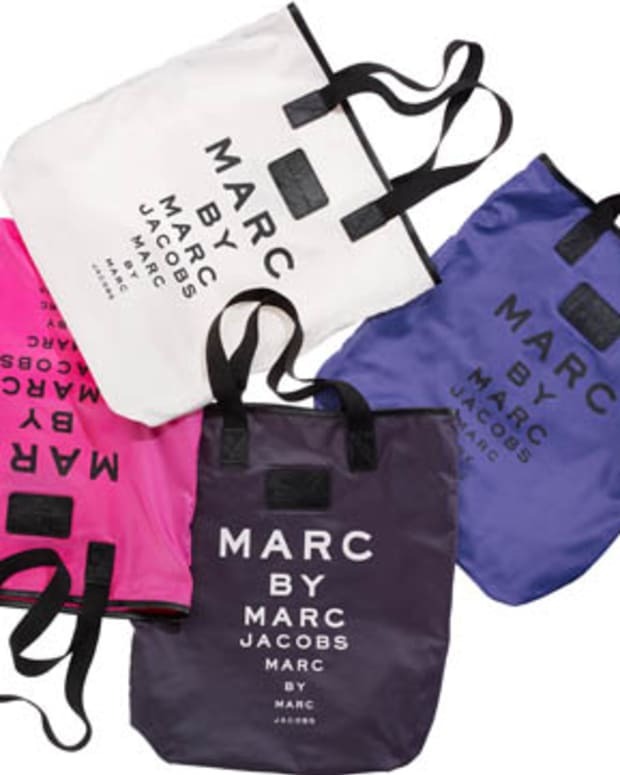 I&apos;m often tempted by these beauty bags; the Fall edition was obviously right up my alley with that huge tote (I bet my nine-year-old niece can fit in there). But do these sorts of promotions appeal to you? Would you ever get around to spending that $25 voucher (you have to spend $75 to use it)? For a chat with lovely Rebecca Minkoff (I interviewed her once) about the Holt Renfrew Rebecca Minkoff Beauty Bag, click right here.